This item in Gourmet Indian Food category was first added to our catalog on 06-13-2018. 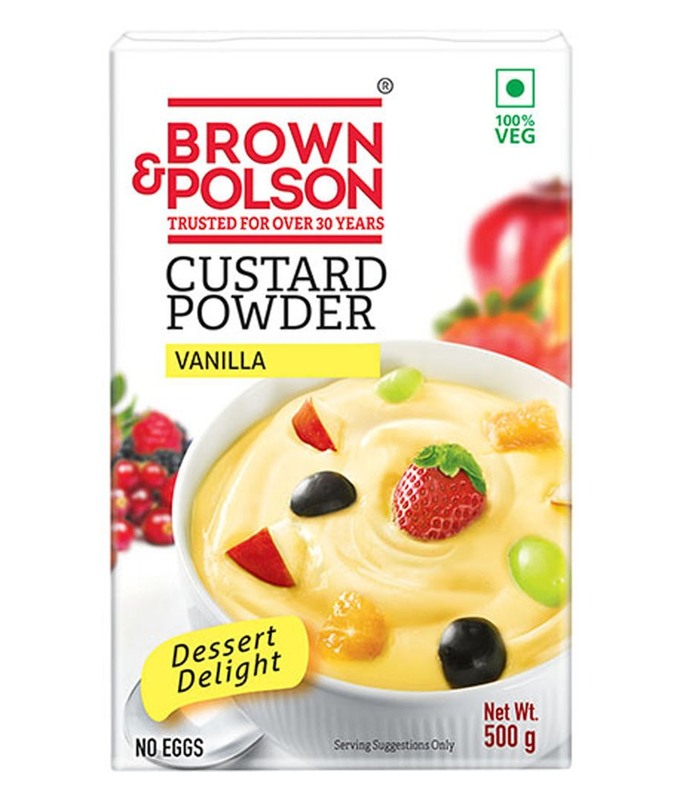 Buy Brown & Polson Custard Powder - Vanilla 100 G, sold & shipped by Desi Basket where you can shop online for Premier Online Indian Grocery Store Delivering Across USA. This Gourmet Food collection has been tagged as Desi Basket, Groceries, Brown & Polson Custard Powder - Vanilla Brown Polson Custard Powder Vanilla Groceries Brown Polson Custard Powder Vanilla Other Groceries Brown Polson Custard Powder Vanilla Custards Pulps Jams.